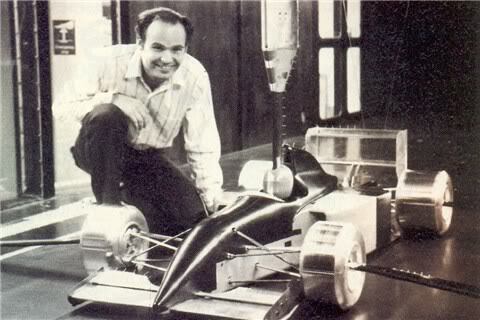 In early 1991 the rumors appeared in the paddock that Reynard was working in secret on their own Formula One design. The plan was to enter the Formula One in 1992 with their own car. But what was true about the rumors? 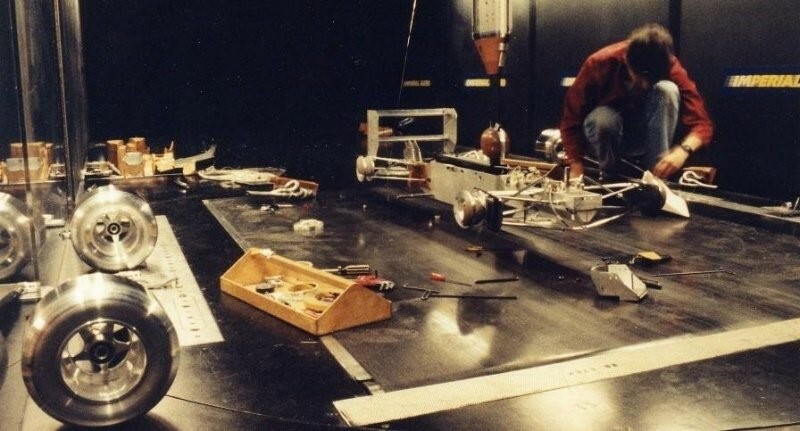 Well Adrian was working on their own design, and yes there are photo’s of it, but did you know that this Reynard was the ancestor of two car that competed in 1994? For this story i have to thank my friend Ibrar Malik who is working on a book of the 1994 season. 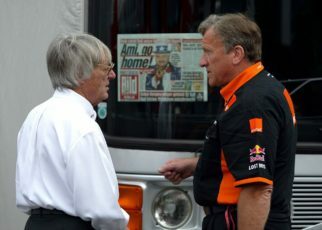 He is in close contact with Willem Toet who was the director of Reynard F1 team. 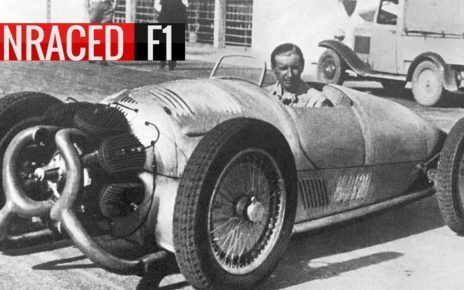 Adrian Reynard was rumored previously to enter the Formula one with his own design. However, there was never a clear answer on this. 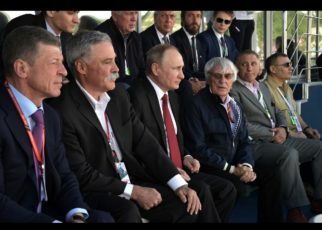 Until 1991 when the announcement came from the team that they were preparing to enter the F1 in 1992. Reynard showed a wind tunnel model car to the media. So who was behind this plan? 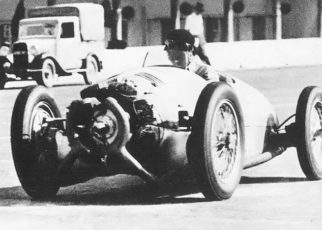 Willem Toet was the director of Reynard’s F1 team. While Rory Byrne and Pat Symonds were the high-talented design team. Who worked on the design at London’s Imperial College. 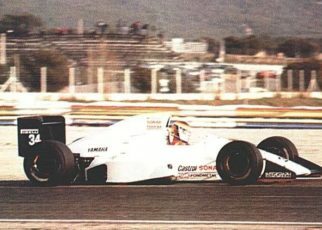 Adrian Reynard gave in interview in 1991 during the Imola Grand Prix stating that the team was in speaking terms with several engine suppliers. It has never come clear who the suppliers were. Though it is said that Judd, Illmor and Ford were one of the partners the team spoke with. During the 1991 season there came not much information above of the team. There was a clear reason for this. 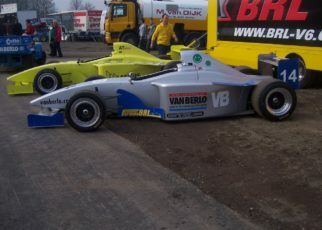 Both Symond and Byrne as Toet moved to the Benetton team to join forces. 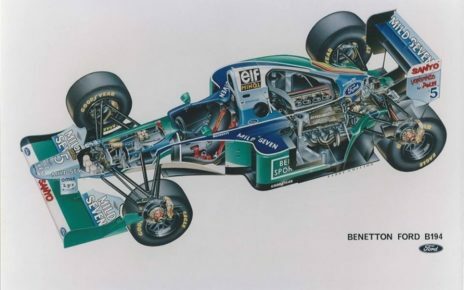 Parts of the design appeared on the race winning Benetton B192, and on the Benetton B194. 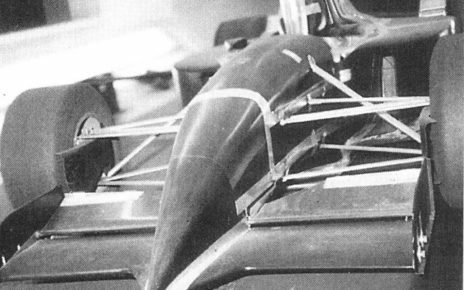 while Reynard it self sold the blue prints to the Pacific team that was officially enter the Formula one in 1993 instead of 1994.